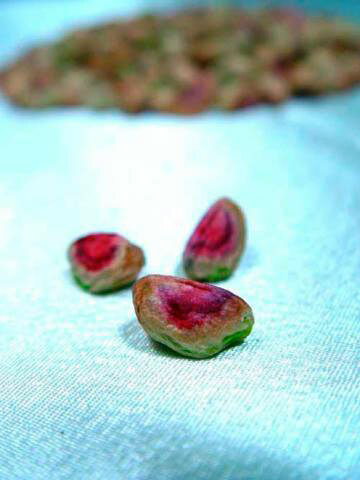 Mold, spots and of rancid smell. 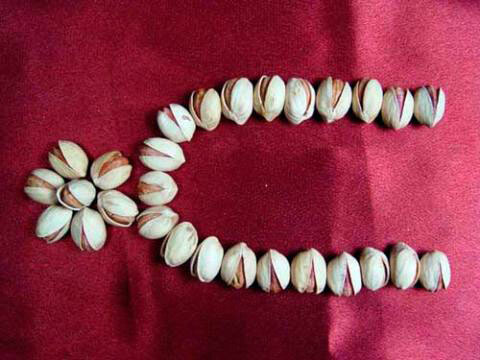 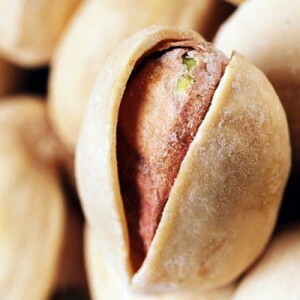 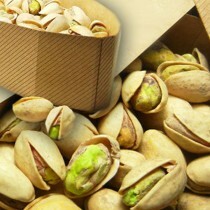 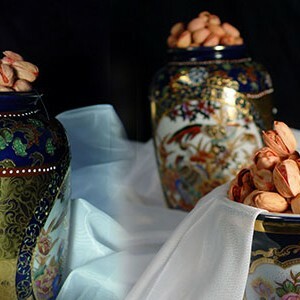 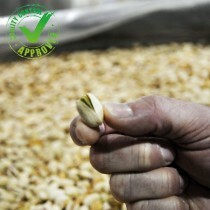 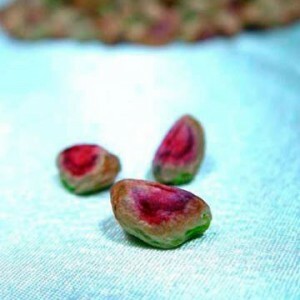 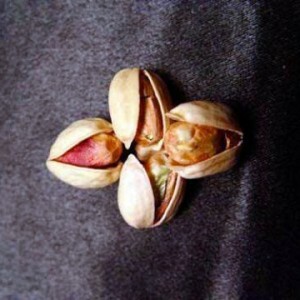 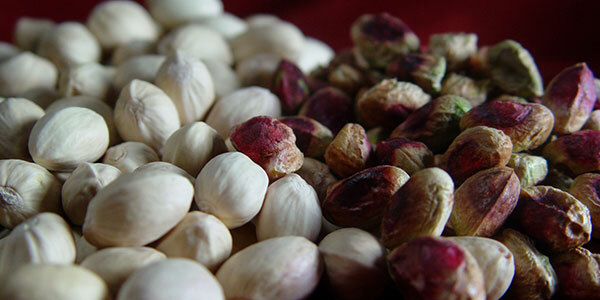 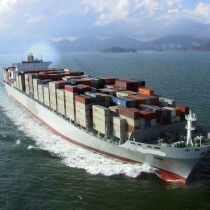 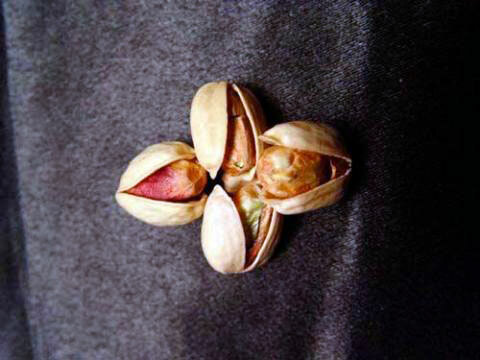 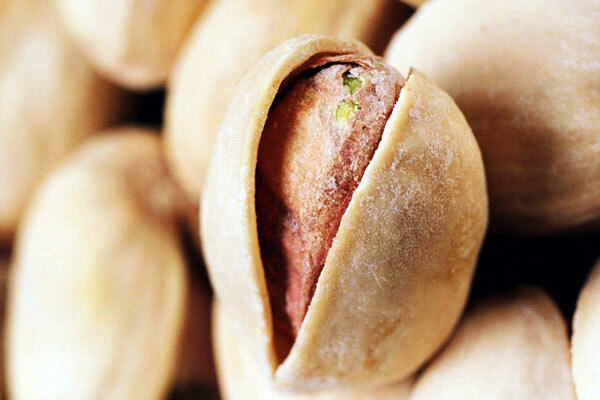 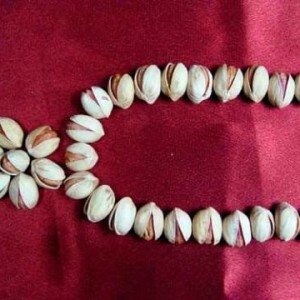 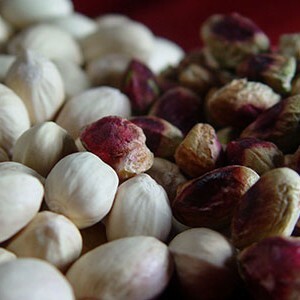 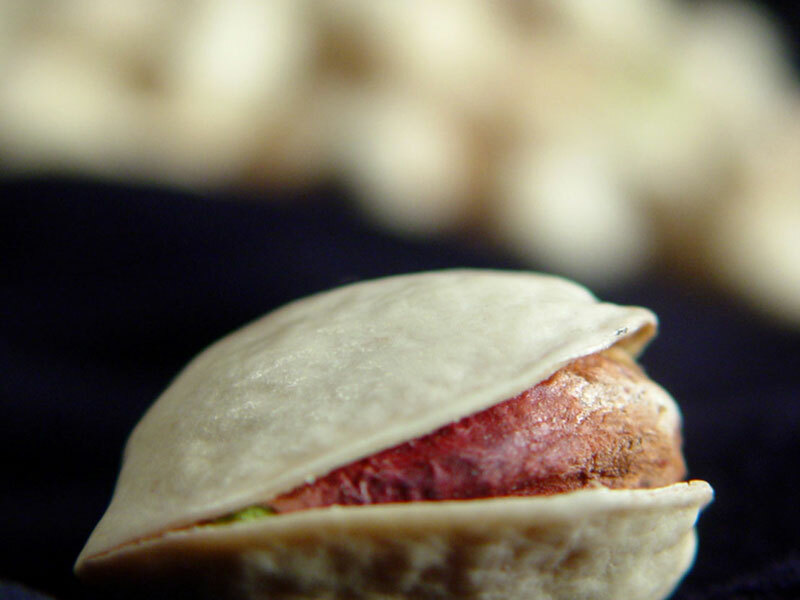 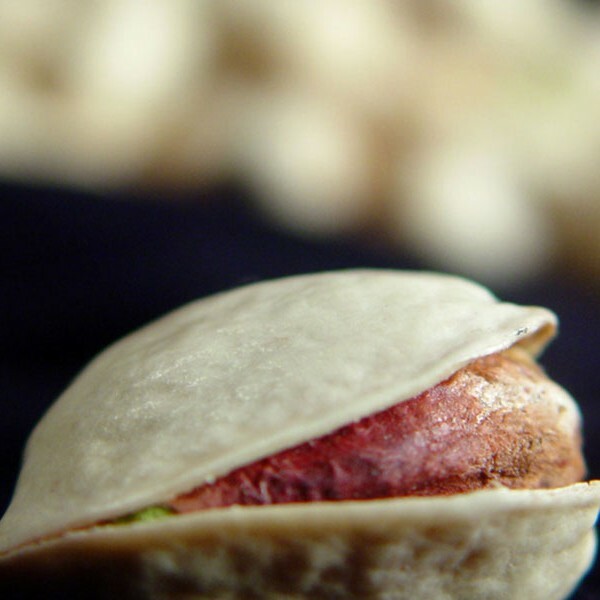 – In shell pistachio nuts must be packed in the package that must be new, clean and of a quality such as to avoid causing any external or internal damage to the product. 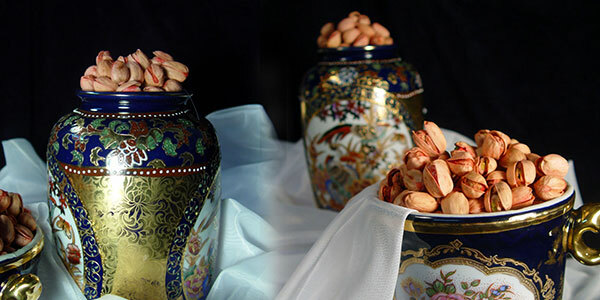 – Shelled (without the shell) kernels should be placed inside an airtight container and kept inside the refrige –rator in order to prevent them from spoilage.